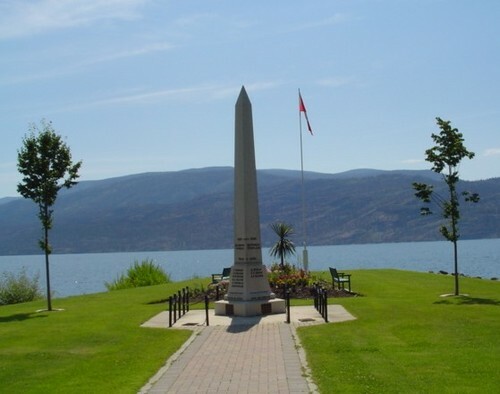 Peachland is a quaint, small town nestled on the shore of Okanagan Lake between Kelowna and Penticton with a population of approximately 5,000 residents. 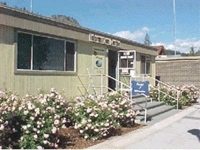 Peachland is a mere half-hour drive to either Kelowna or Penticton, and just 1 hour to Vernon. To review a community profile on Peachland, click here to download a demographic profile prepared by the Economic Development Commission. * e are for visitors and locals alike. You can turn to the Chamber first for information, help or complaints. * We are the voices, faces, and ears of the community. * We serve our membership. We provide listings, information, answer complaints, act as a mediator, and anything else that our members need.